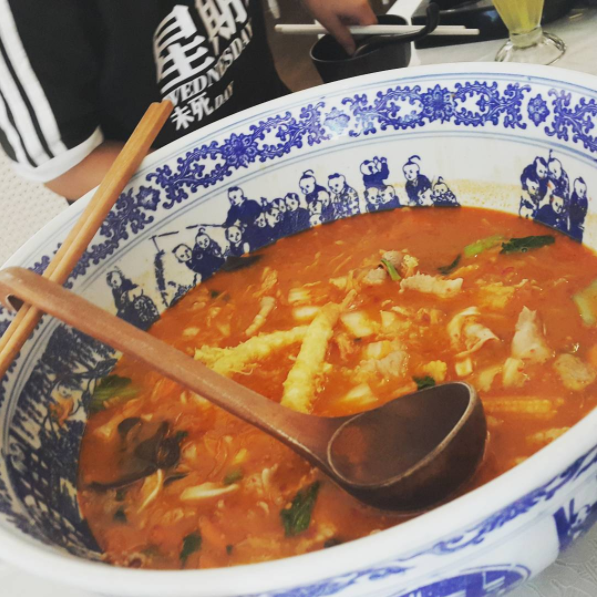 Tucked away in a small corner in Sunway Mentari, Warung Pojok is a favourite among students and working adults alike because of their unbelievably low prices. Dishes like pecel ayam a.k.a. ayam penyet (smashed fried chicken), pecel lele (catfish), and bakso (meatballs) are priced from as low as RM4.00 to RM5.50, so you can order to your tummy's content without burning a hole in your pocket. 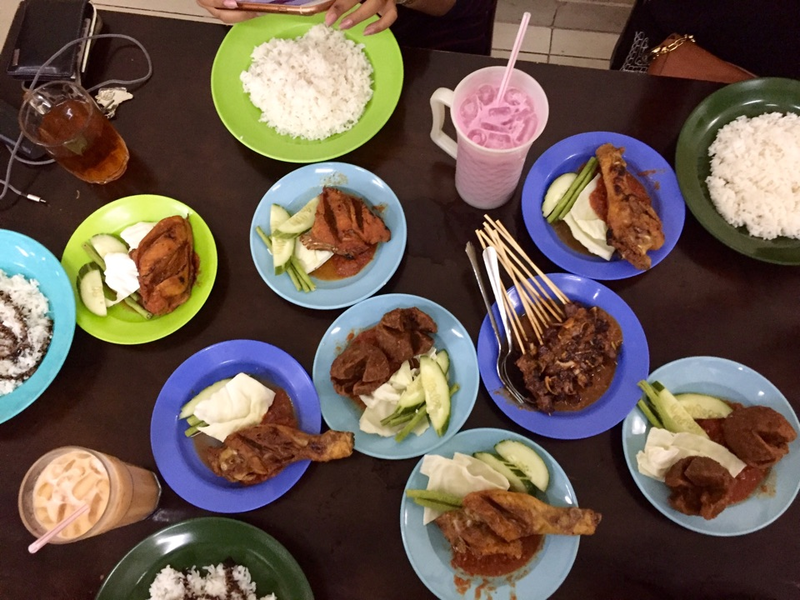 What to eat: Pecel ayam (RM4.50) or pecel lele (RM4.00) with rice (RM1.50), satay kambing (mutton satay) to share (RM8.00), and Extra Joss, an Indonesian specialty drink (RM2.00), to wash it all down. Address: Jalan PJS 8/12A, Dataran 3 Dua, 46000, Petaling Jaya, Selangor. Opening Hours: 11.00am to 11.00pm daily. 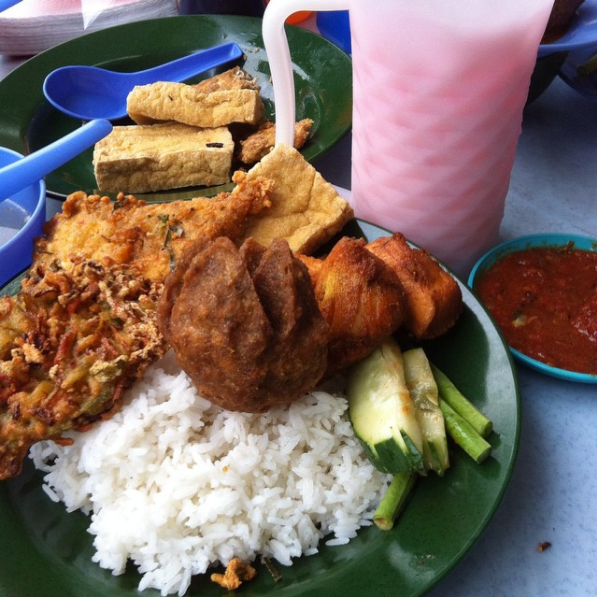 Seismik writer Anis only paid less than RM20 for all of this food! 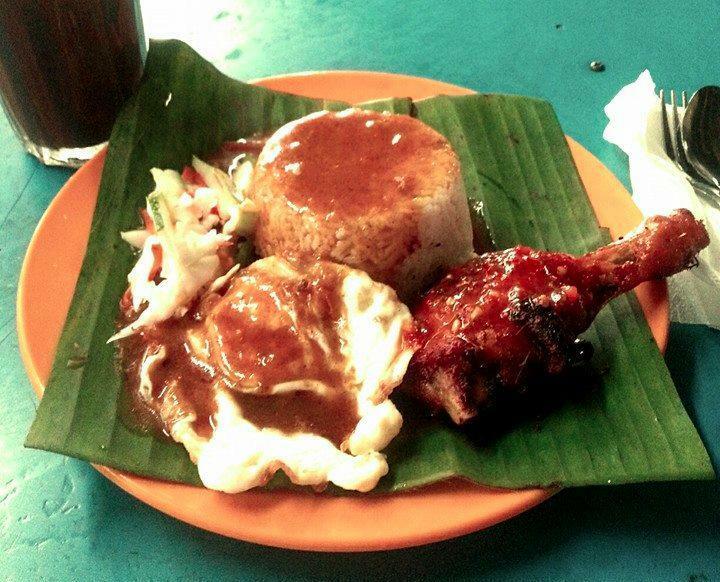 While most flock to Medan Selera 223 for the famous "red" or "blue" nasi lemak, the nasi kukus ayam berempah (steamed rice with fried chicken) in Lot #3 is definitely an underrated hidden gem there. 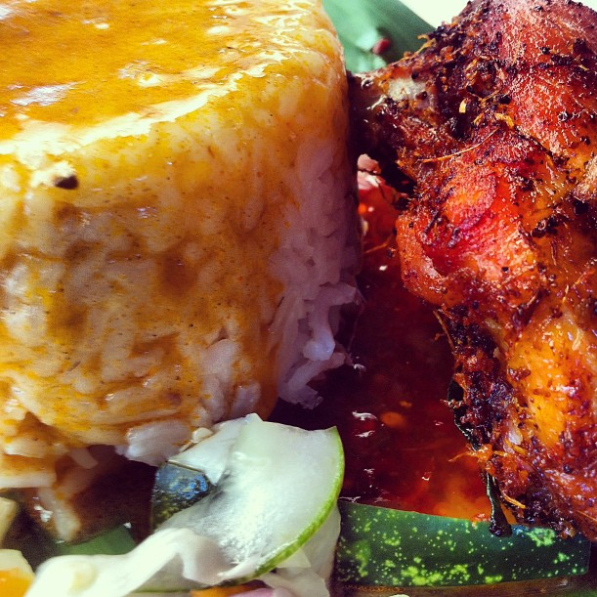 For an average price of RM4.00, you get a serving of piping hot steamed rice, a piece of fried chicken, acar, and as much gravy and sambal as you want. You can also tambah nasi or add an egg with a minimal charge. Address: Lot No. 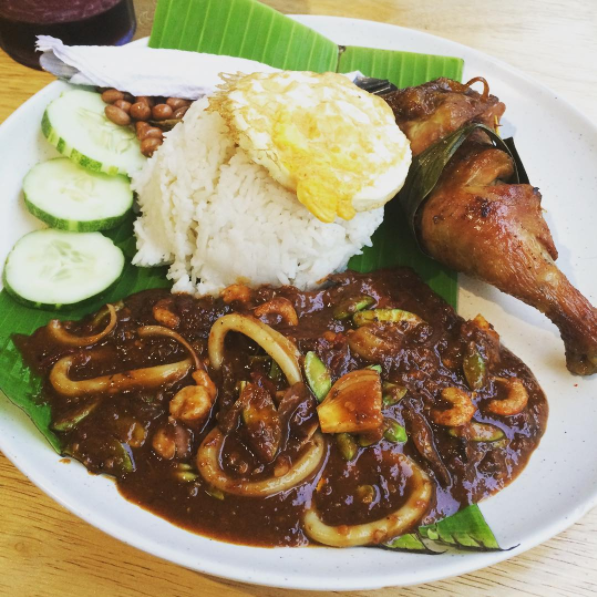 3, Medan Selera 223, Jalan 51A/223, 46100 Petaling Jaya, Selangor. 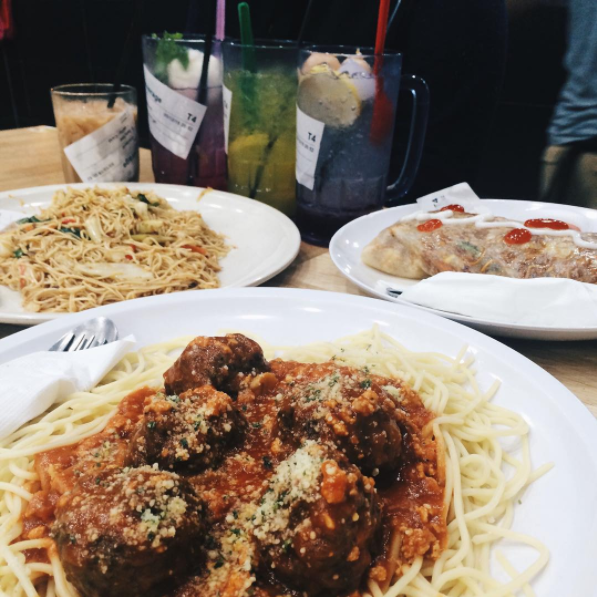 Not only does Murni Discovery have the most extensive selection of food compared to other late-night mamaks, the restaurant chain is also known for their generous portions at pretty reasonable prices. 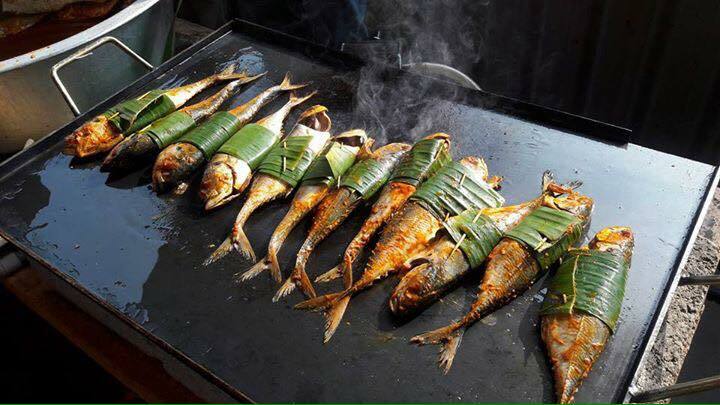 Don't be surprised if the actual dish turns out to be much bigger than the picture on the menu! 2. 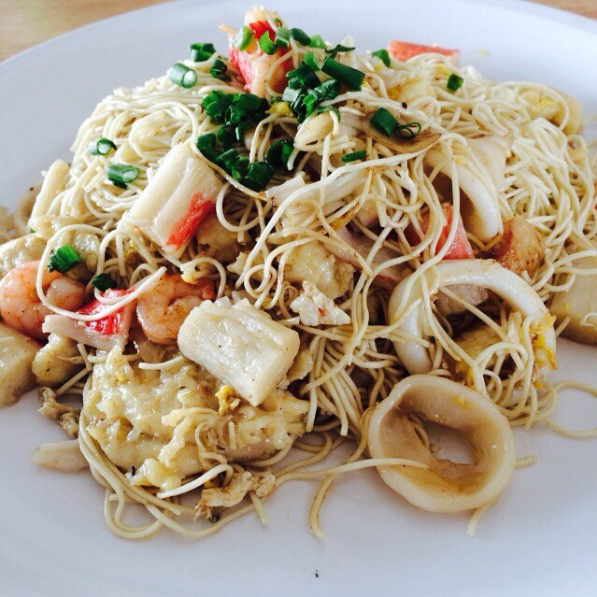 Mee Raja - thin noodles stir-fried with assorted seafood. Also available in tom yam, belacan, black pepper, and "meletup" variants and/or with additional sides like beef meatballs, fish 'n' chips, and chicken chop. You can check out the rest of the menu here. Locations: Full list of Murni Discovery branches and opening hours here. Imagine... all the pasta you could eat. 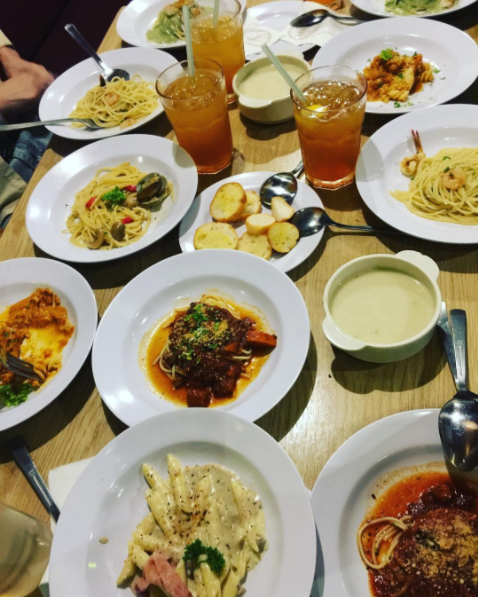 Secret of Louisiana has had a long-running series of lunch pasta buffets all week long, with more than 10 flavours to try out for only RM21.90 (weekdays) or RM24.90 (weekends and public holidays) per person. 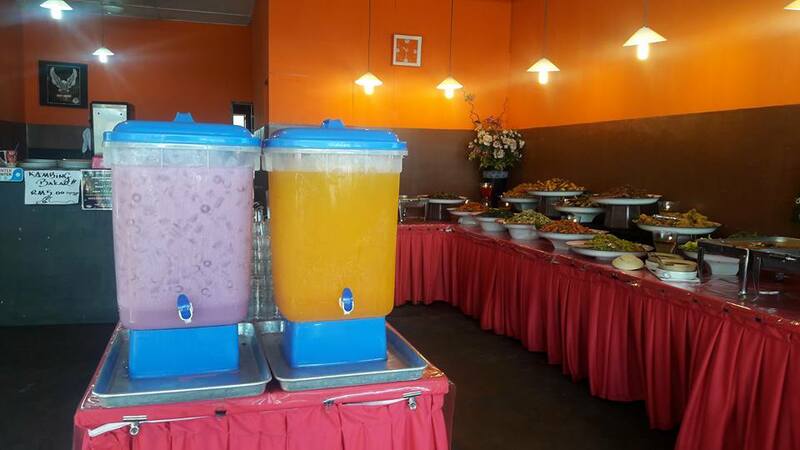 In addition, there's a free flow of soup, garlic bread, salad, as well as drinks and ice cream for you to pig out on. Opening Hours: 11.30am to 3.00pm and 5.00pm to 11.00pm daily. Lunch pasta buffet is only available from 11.30am to 3.00pm. Contact Details: Call 03-7875 5230 or 012-803 3230 if you have any enquiries. 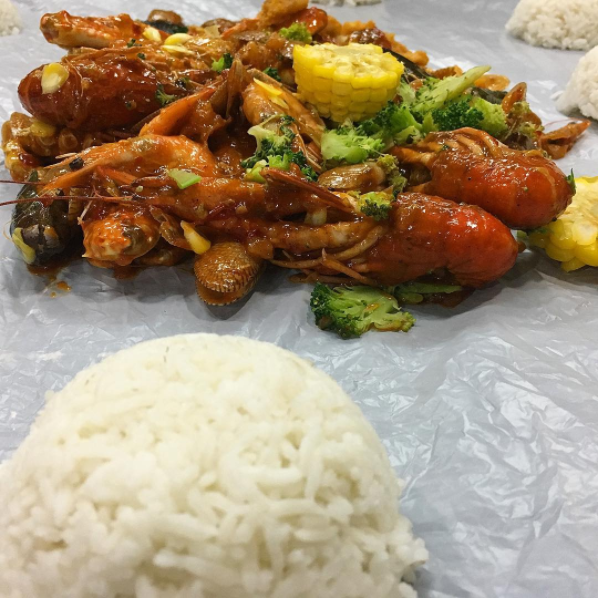 If you love, love, LOVE seafood, Kiensara Kitchen offers one of the cheapest "shell out" deals in town! 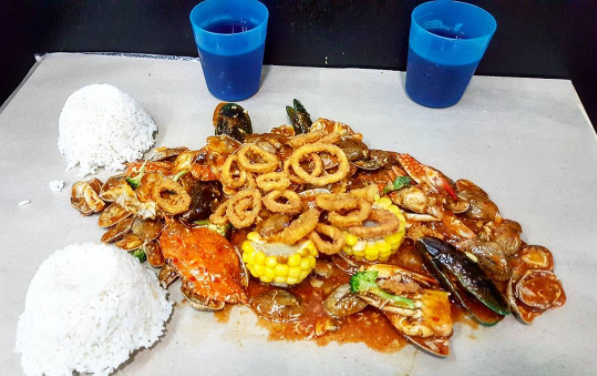 For only RM15.00 per person, you get a combo set that consists of baby crabs, clams, mussels, squid rings, broccoli, and corn with a cup of rice and bottomless drinks. You can also opt for the group combos if you're here with a group of friends. Address: No. 15, Jalan Jernang Jaya 1, Taman Jernang Jaya, 43650 Bandar Baru Bangi, Selangor. Opening Hours: 12.30pm to 10.30pm daily. Contact Details: Call 013-245 6880 or 011-2134 4484 if you have any enquiries. 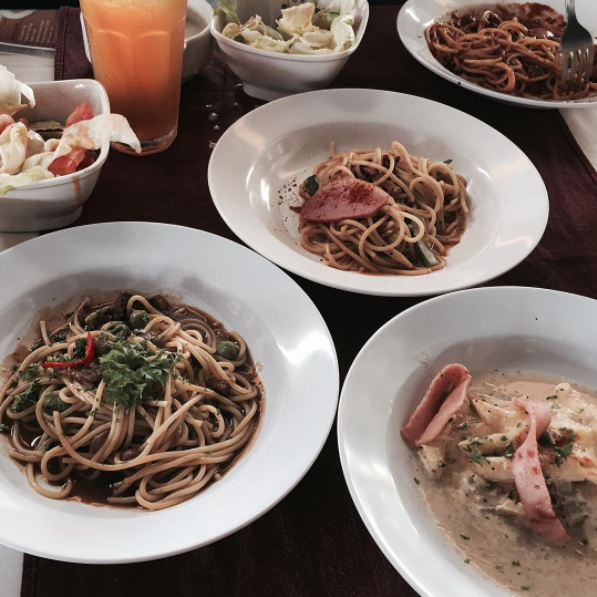 For only RM8.00 per person (yep, eight ringgit! 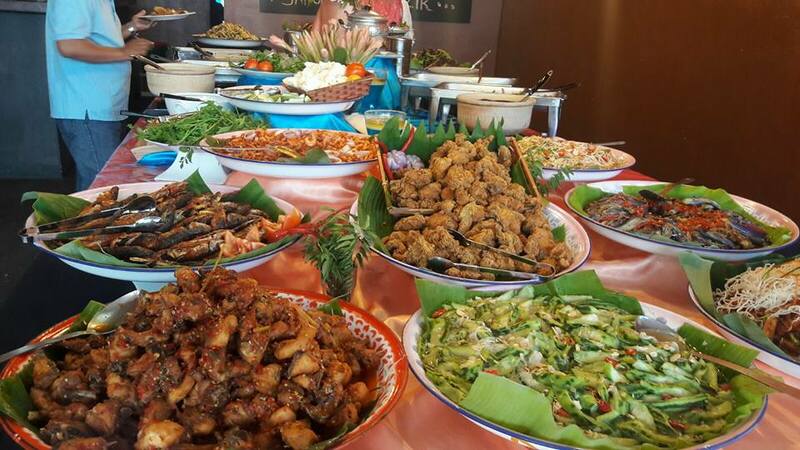 ), you can eat whatever you want, as much as you want at Restoran Hersha's lunch buffet. 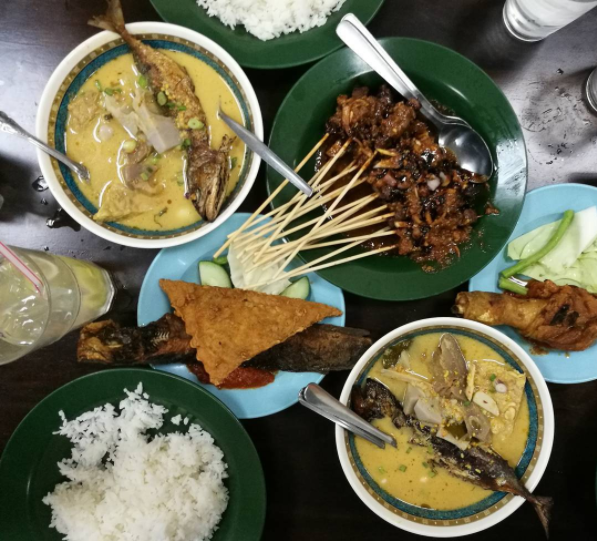 There are over 30 dishes to choose from, including an assortment of curries, vegetables, as well as classic Malay dishes like asam pedas ikan patin, ayam goreng berempah, and even ikan bakar! 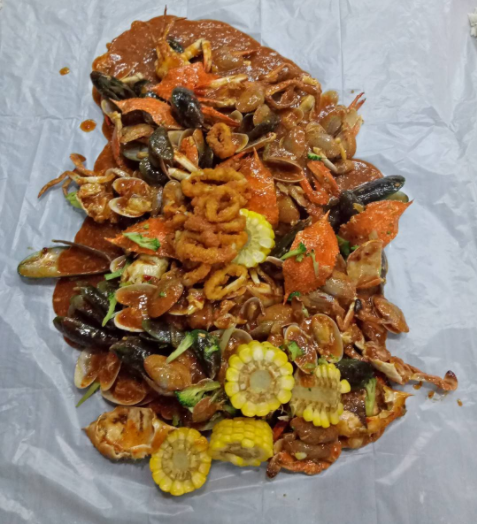 Address: Lot 2320, Jalan Iskandar, Kampong Bukit Kapar, 42200 Klang, Selangor. Opening Hours: 11.00am to 3.00pm from Tuesday to Sunday. Closed on Monday. Contact Details: Call 017-296 6305 or e-mail [email protected] if you have any enquiries. 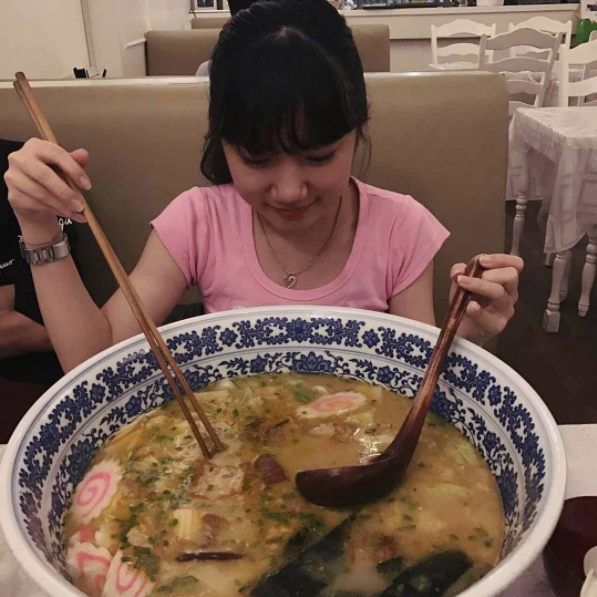 Now that's what you call a HUGE bowl of ramen! Definitely a dish for sharing (unless you have a bottomless stomach), these bowls of ramen are priced based on the amount of people in your dining party, starting from RM24.90 per pax. Fair warning though - there is a lot of ramen in a single portion! Check out the price breakdowns here. What To Eat: If you cannot tahan spicy food, try the Pork Mayo Ramen, while those who love to challenge their tastebuds should go for the Genki Kara Ramen. 1. 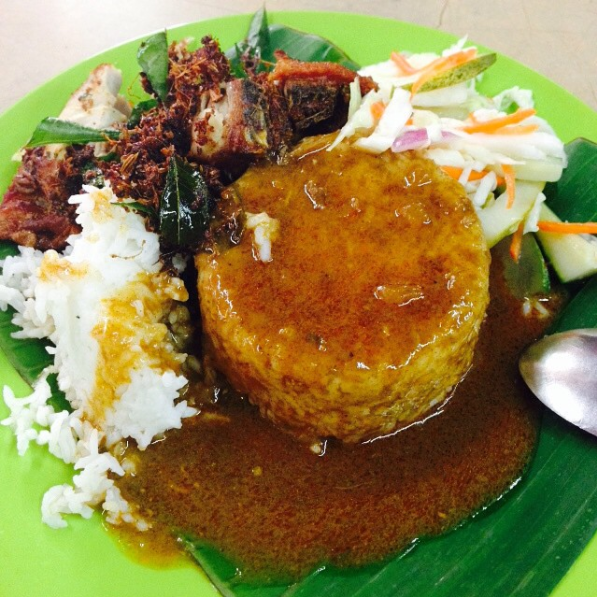 2, Jalan 22A/70A, Crystal Ville, Desa Sri Hartamas, 50480 Kuala Lumpur. 2. C-5-1, Lorong Bayan Indah 3, Bay Avenue, 11900 Bayan Lepas, Penang. 3. Chew Jetty, Pengkalan Weld, George Town, 10300 Penang. Opening Hours: 11.00am to 10.00pm daily. 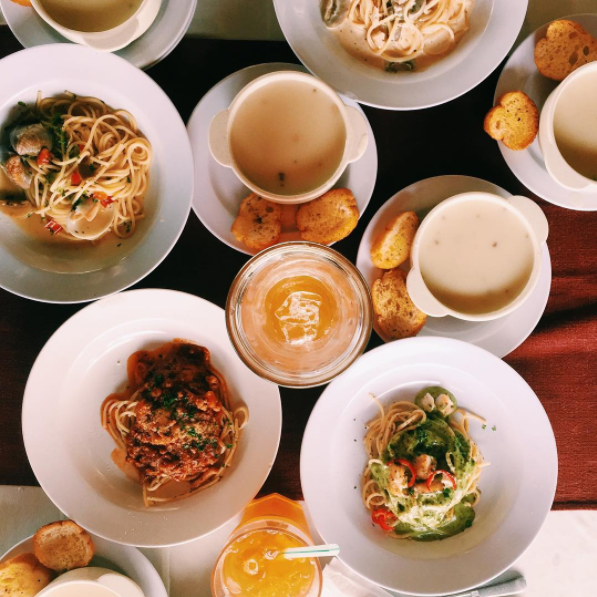 Where do you go to eat when you're on a budget? Share your recommendations in the comments section below! 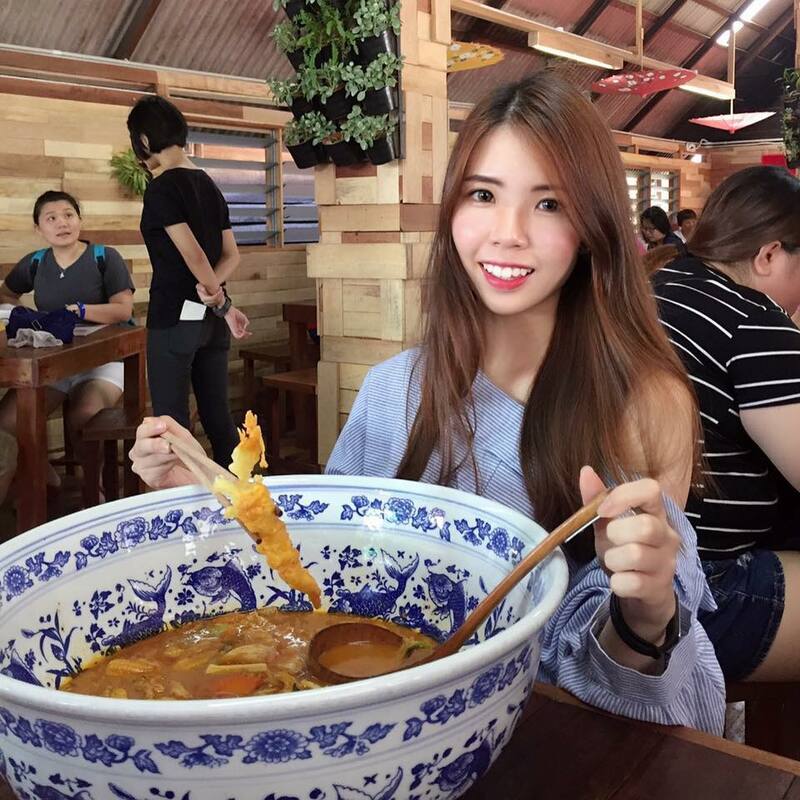 How Much Can You Eat? Test Your Limits With These Less-Than-RM50 Steamboat Buffets! Come with an empty belly and get the most out of your buck with these all-you-can-eat steamboat restaurants! Warm bellies + the people you love = HAPPINESS.